Amen to this one. 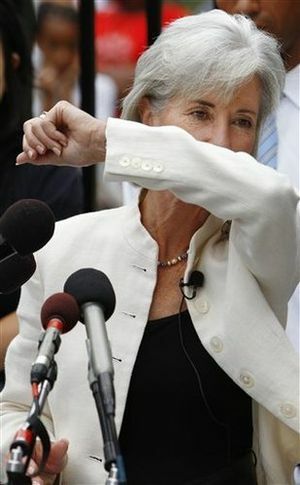 I can't believe how many people I see who actually just sneeze into the air, not even covering their face with their hands, let alone practicing the elbow maneuver (which I employ, thank you very much)! I've inadvertently walked into their paths occasionally mid-sneeze, and am not only disgusted, but appalled at how clueless we've collectively become.